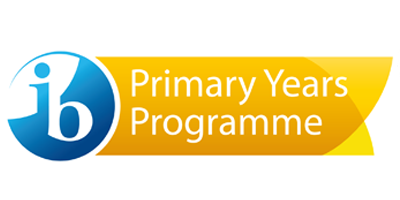 The Primary Years Programme (PYP) presents schools with a comprehensive plan for high quality, international education.It provides schools with a curriculum framework of essential elements. 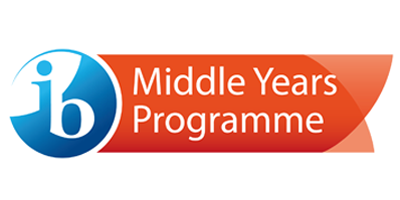 The Middle Years Programme (MYP) is a challenging framework that encourages students to make practical connections between their studies and the real world.Students who complete the MYP are well-prepared . 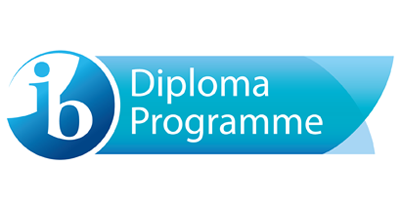 The Diploma Programme (DP) is an assessed programme for students aged 16 to 19. 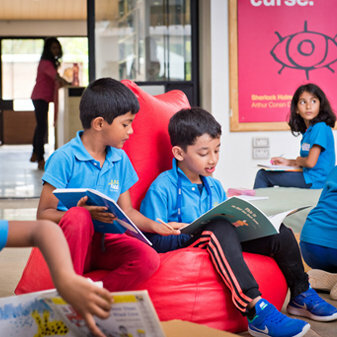 They can study two languages and excel in traditional academic subjects.Students explore the nature of knowledge through the programme. 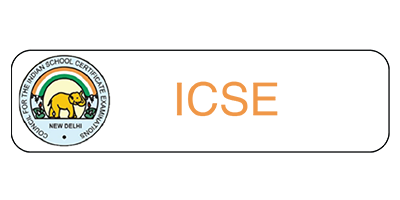 The Indian Certificate of Secondary Education (ICSE) is an examination conducted by the Council for the Indian School Certificate Examination, a private board of school education in India. Effective early reading instructions enable students to become fluent readers who comprehend what they read. They apply and communicate their knowledge and skills in new contexts, and have a strong motivation to read more. 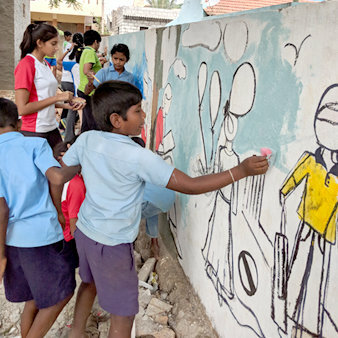 Neev’s vision is to adopt global best practices in teaching and to create the best possible learning environment for children where they can explore and feel socially, emotionally and intellectually safe. Our mission includes building relationships with people and the environment furthering the desired core values of living with Honor and Grace by treating humans, other living things and earth with consideration. 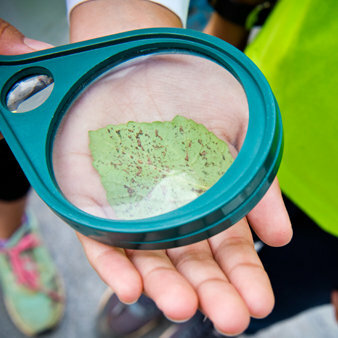 Our curriculum consists of practices that have been developed over the years through research, planning and training.It aligns with the standards, readiness of the students, consistent feedbacks on learning and understanding. 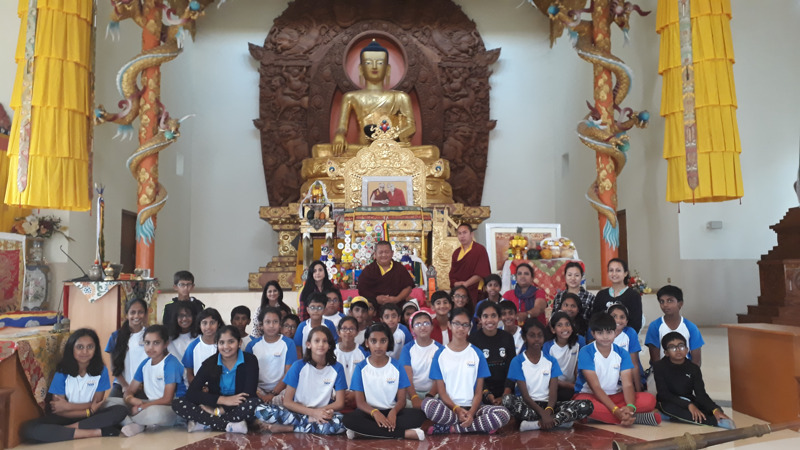 The students of Grade 5 recently went on a field trip to Bylakuppe, which is a small town with a settlement of Tibetan refugees. The purpose of the trip was to learn about migration and its influence. It was a five-hour drive from our school and the students were very excited to witness the life of refugees closely. Grade 1 children integrated their current unit of inquiry ”How the world works” with the central idea 'Materials consist of matter that can be manipulated and changed for a purpose'. 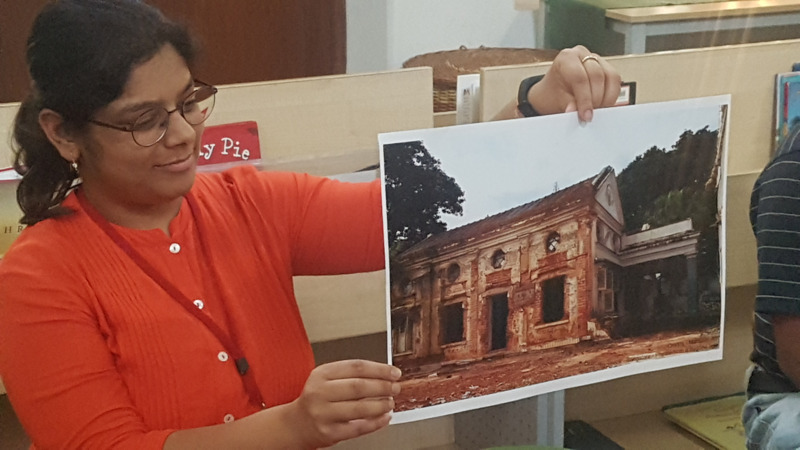 The related concepts for this unit were - Properties, Manipulation and Transformation, which was clearly evident when they observed the before and after pictures to understand and differentiate the meaning of the words. My son Vedanth joined Neev School in Koramangala as a pre-toddler and he is presently studying in Grade 1 C at Neev Academy. Our 12 year old started his journey at NEEV pre-school. The warmth, holistic learning and development has shaped him to be an explorer, learner, empathetic kid and a responsible young adult. 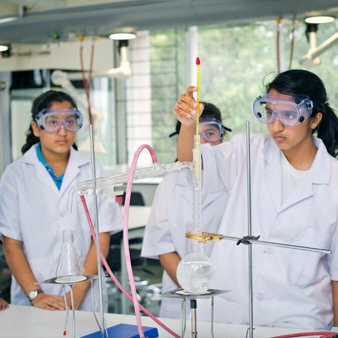 There are many schools that help your children crack medicine or engineering entrance. That kind of education is about risk minimisation, not potential maximisation. We have seen our daughter start her Neev journey as a shy toddler and blossom into a confident young adult at Neev Academy.